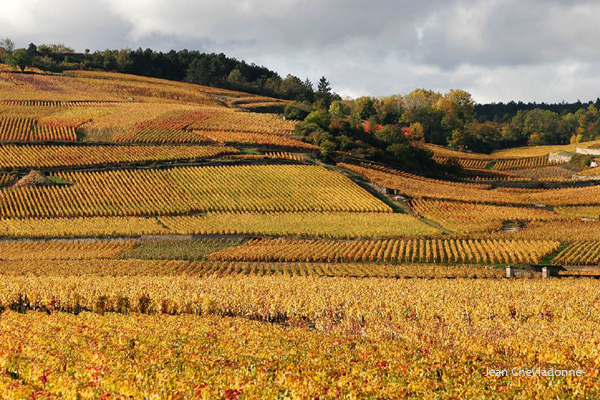 The 2009 Burgundy Briefing Vintage Report is an in-depth assessment of the 2009 vintage on the Côte d’Or. The sunny conditions produced beguiling wines. 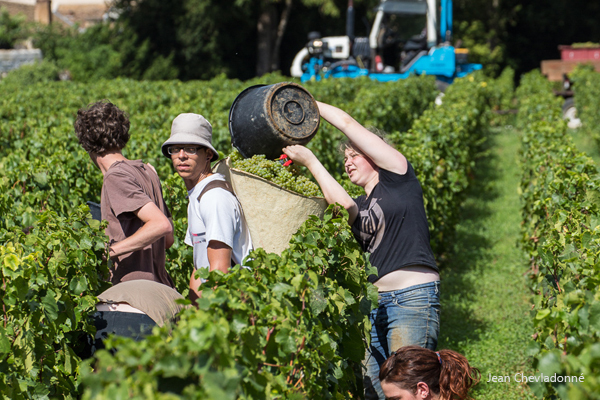 It was hard to make a bad wine in 2009, but the style will vary according to harvest date and work in the cellar. There are two comprehensive vintage reports, one for red wine another for white, which follow a similar format. They include plenty of contributions from the growers and hence cover 33 pages, however I summarise first with a few key facts. 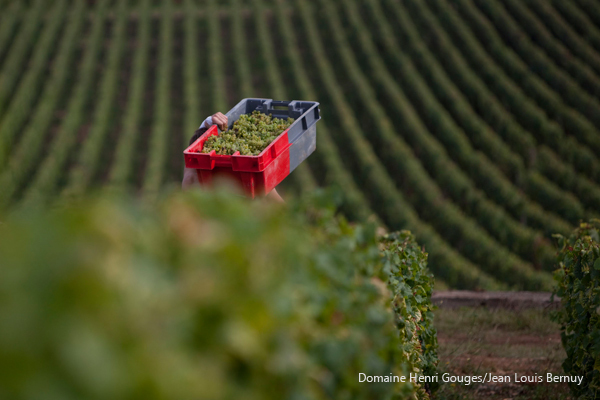 Villages and vineyards: An overview of each of the principal villages on the Côte d’Or evaluating the style and quality. Homing in on some of the lieux-dits as well as premier and grand cru vineyards, highlighting the best performing. The bulk of the report consists of approximately 250 pages of tasting notes with introductions to each domaine or negoce (90 visits). 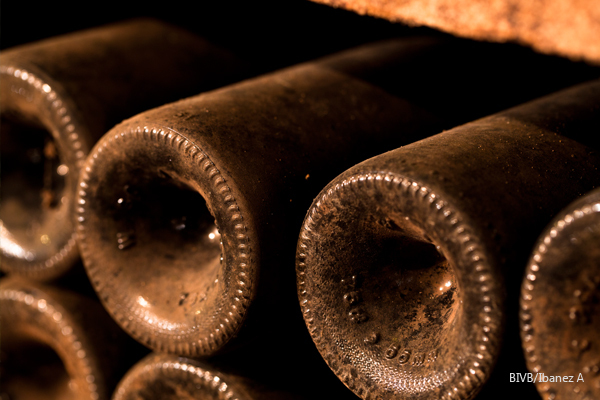 The wines were evaluated and those which stood out in each cellar have been marked with an asterisk. The highlight for the reds this year was a tasting of Maison Joseph Drouhin, Nuits-Saint-Georges, Les Procès 1998 to 2004. Also tasted was a flight at Domaine Forey, Père et Fils, Vosne Romanèe 1999 to 2008. There are occasional older vintages tasted to compare and contrast with 2009 for example Domaine Georges and Christophe Roumier, Chambolle Musigny, Les Cras 2002 and 2005. The report can be purchased for £65. It will be emailed as pdfs on receipt of payment via Paypal. If you wish to purchase it by cheque or by bank transfer, please contact me by email. The pdfs are sent manually, so please be patient if you do not receive it immediately, particularly in May, June and October when I am in Burgundy.